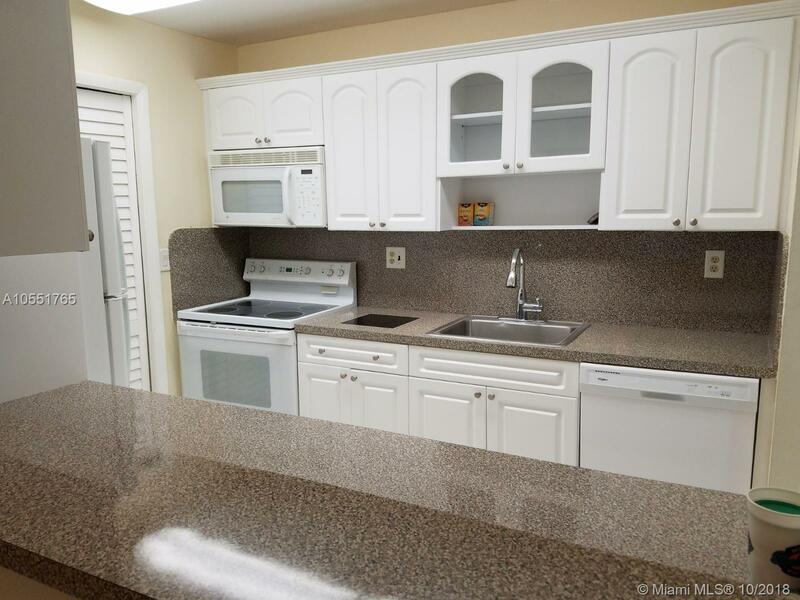 REMODELED AND IN INMACULATE CONDITION 2B/2B CONDO IN A LOBBY ELEVATOR BUILDING. UPGRADED KITCHEN, SECOND BATHROOM COMPLETE REMODELED WITH PORCELAIN FLOOR, NEW VANITY, TOILET AND SHOWER. MASTER BATHROOM WITH TILE FLOORS AND VANITY. GEORGEOUS AND LARGE PORCELAIN NEUTRAL TILE THROUGHTOUT. IMPACT HURRICANE WINDOWS. Directions: Follow Weston Rd To Saddle Club Rd, Right On Lakeview Dr To 140, Building One.